which can cost more than $100 each month. Learn why we care so much about diapers. Give back to your community with a diaper drive. If your children need diapers, we want to help. Bundles of Hope Diaper Bank offers hope to families during times of financial hardship by providing their infants and toddlers with diapers. Your donation to Bundles of Hope Diaper Bank allows our organization to purchase diapers for families in need at a discount. Your contributions ensure that Bundles of Hope Diaper Bank is able to provide the sizes most in demand, which are not always collected at local diaper drives. Every dollar makes a difference. 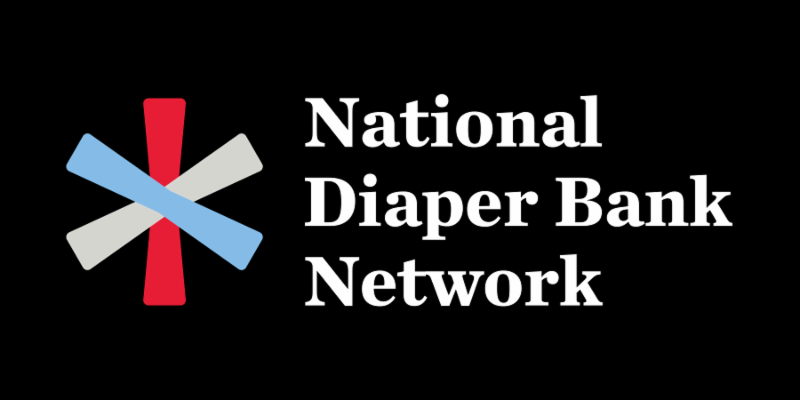 and a proud member of the National Diaper Bank Network.